The power of a mother's prayers has definite impact on her children and can move her children to the very heart of God. 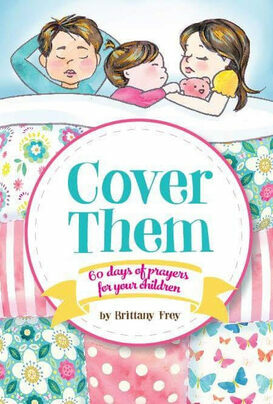 The hope for this book is to encourage mothers everywhere to never underestimate the power of praying over your children. When Mama is so busy and so tired, these bite-size prayers will bring the echoes of your heart to your lips so that you can cover them with truth when words are hard to find. Complete with 60 pages of prayer and full-color illustrations, the hope is that this book blesses you and your family.